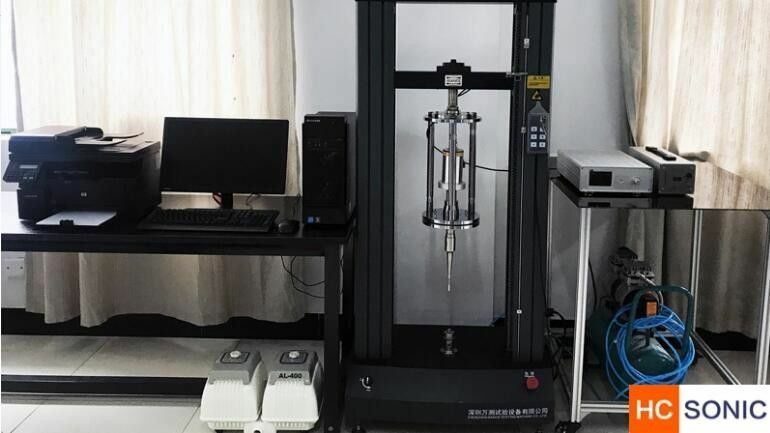 The fatigue testing machine is used to measure the fatigue characteristics, fatigue life, pre-cracking and crack propagation test of tensile, compressive or tensile-pressure alternating loads of metals, alloy materials and their components at room temperature. While demanding high performance, people are increasingly demanding working conditions for structures and parts, and fatigue research has not been satisfied with life spans of tens of thousands of times. Ultrasonic fatigue is caused by acoustic, aerodynamic or mechanical operation. Its high frequency, small amplitude, high cycle time but short duration can lead to fracture damage of aviation, spacecraft and other mechanical structures. 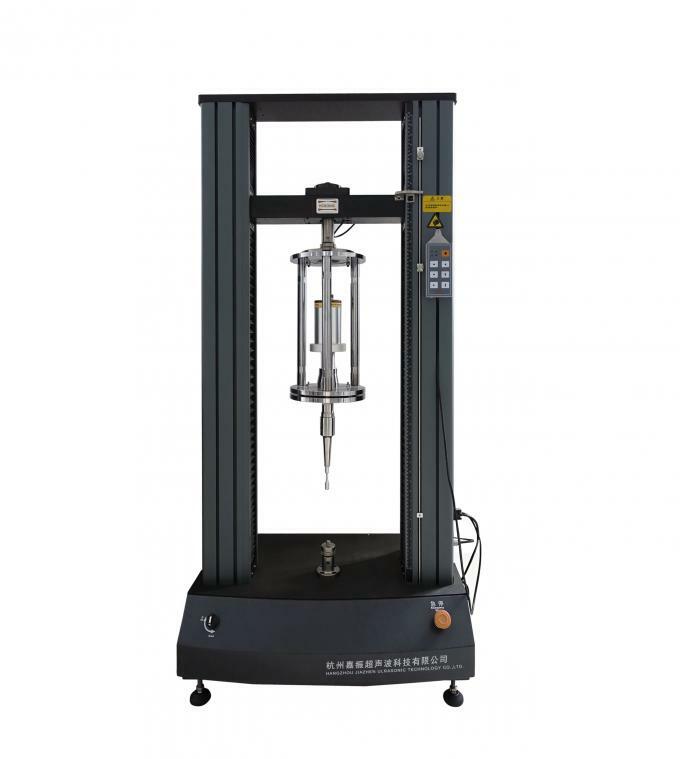 The fatigue testing machine has various forms due to the structure of the load, and the ultrasonic fatigue testing machine is mainly used for the tensile compression fatigue test. The ultrasonic fatigue testing system presented here gives the opportunity of evaluating the fatigue lifetime curve, the cyclic stress-strain curve, the course of the plastic strain amplitude versus the number of loading cycles, the fatigue lifetime curves in Manson and Coffin representation, factors of a new fatigue lifetime curve etc, for different metals. The full complex data are shown for carbon steel. 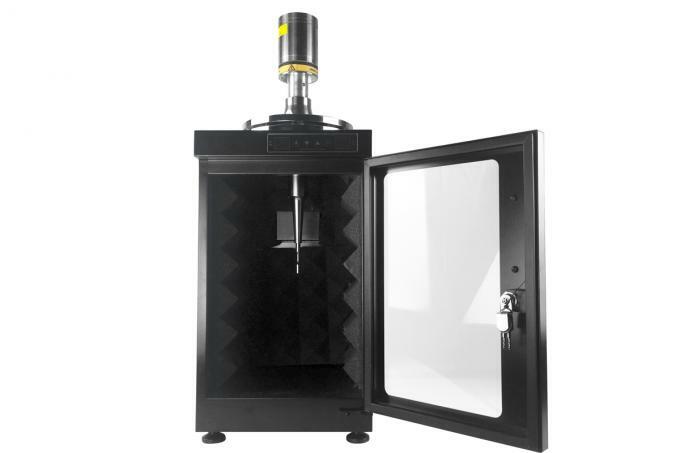 Ultrasonic fatigue test method is mainly used in aerospace, high-speed rail vehicles and nuclear power plants, and carries out (super) high-cycle fatigue performance tests of various metal materials such as alloy steel, aluminum alloy and titanium alloy, and carbon fiber composite materials. Compared with the conventional fatigue test method, the test time can be shortened by more than 90%, and the test cost is greatly saved.